Planning a Stag or Hen Do is always tricky when you have various groups of people coming together to celebrate, the difficult part is not only agreeing on an activity but also making sure that it fits within budgets. Things can quickly get tiresome when arguments break out within the group on what you should do… so what should you do? Well, at Solent Rib Charter we might have the answer for you, with a full-on Rib charter day on the Solent! 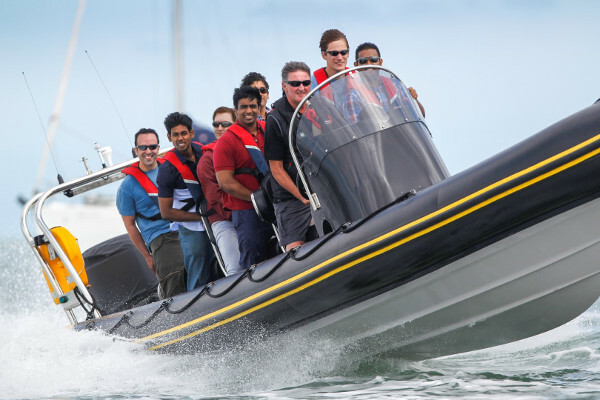 With this said, our Rib charters certainly aren’t the most budget friendly of activities, however we can also help organise a complete day out from breakfast to evening. What better way to start the day than with bacon rolls & coffee hosted by the local bistro at the Solent port of your choice. Guests will then receive a full briefing on the day ahead from their personal skipper. 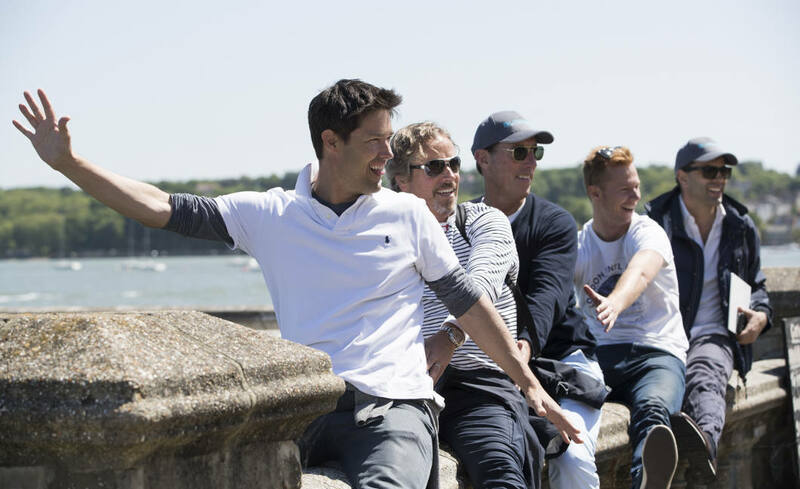 Once you depart it’s a full-on day blasting around the Solent, with a wide selection of ports to visit and with so much on the water activity, your group will be completely entertained for the day. Split the day up with lunch ashore, our team can recommend venue options across the Solent and we always advise booking a table in advance! If you’d like more information on how our charters run or would like a bespoke quote for the day then please contact our sales team on 01590 607101 or email admin@solentribcharter.co.uk.